UPDATE: I’ve announced the first services of workshops – “PRIDE MUSIC: A Music Business Workshop For LGBTQ Creators”. Read the announcement. When I came to LA as an aspiring artist, there weren’t many “out” recording artists being marketed in mainstream music. When I stopped pursuing music and began to build my career on the business side, I learned that there were plenty of LGBTQ folks in the music industry behind the scenes and many who weren’t ready to live their truth already in mainstream. Over the 13 years I’ve been here, we’ve seen acceptance grow and artists like Ricky Martin and Lance Bass come out. 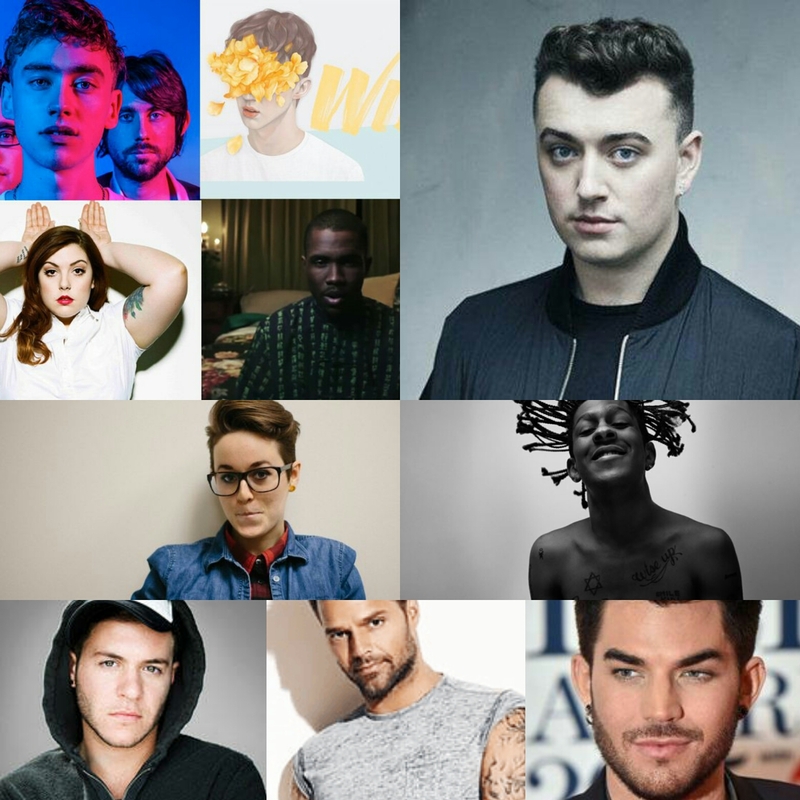 We’ve seen Sam Smith, Adam Lambert, Frank Ocean, and many others own their truths and break records while doing it. 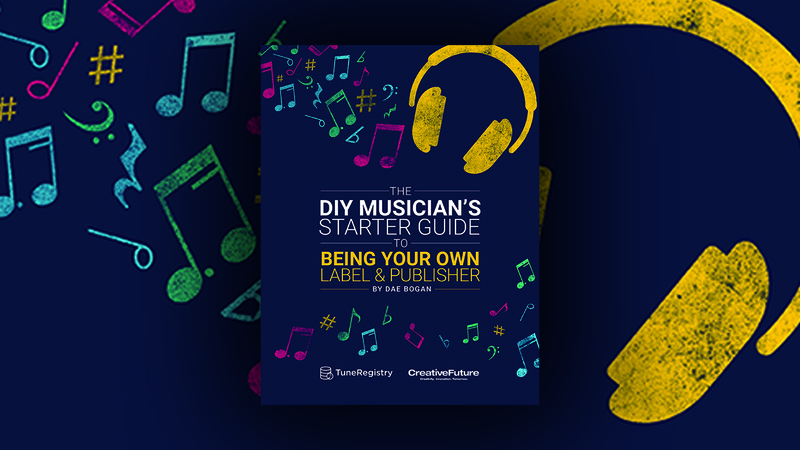 Nevertheless, there are still many artists who need the support and tools to be their authentic selves in the music industry. I have taught many music business and marketing classes and workshops. I’m putting these pilot programs together because in all of the many music industry conferences and programs in which I’ve participated, there hasn’t been a unified approach to covering the fundamental complexities of music industry AND the unique needs of LGBTQ creators. This is why I am excited to announce that I will be developing and teaching two pilot music business workshops focusing on the unique needs of LGBTQ music creators at the new Brotherhood IMPACT Fund space in West Hollywood (aka Brotherhood Clubhouse). The workshops will consist of 1 hour of my signature music industry insights and education and 45 minutes of the issues that relate to LGBTQ creators (e.g. touring in countries where homosexuality is illegal, spousal/beneficiary grants of residual music royalties (thanks Marriage Equality), dealing with social media bullying, authenticity when creating music for the masses, storytelling and distribution of audiovisual works depicting LGBTQ relationships, gay baiting, and more. As a gay music industry professional who now works with creators and professionals at all levels, it is important to me to give back and help the next generation to be more empowered creators.